Magazinzoo.com Reviews Would you know what to do if a fire broke out? Would you know what to do if a fire broke out? Suddenly an alarm sounds. You realise you can smell smoke. Whether you’re at home or at work, would you know the best thing to do? Would you run? Despite the urgency, running is not the best advice. It only takes a couple of lungful’s of toxic smoke to render you unconscious, so it’s crucial to have a plan in place that is so second nature that you can do it quickly and safely. Fire spreads frighteningly fast, so you need to act instinctively, alert everybody and leave via your exit route as planned and practiced. Never waste time looking for your personal belongings or grabbing a coat. These items can be replaced, your life cannot. Never be tempted to investigate a fire unless you have been trained how to do this. On your exit route, before opening any door, test to see if the door feels warm on the back of your hand before you open it in case the fire is on the other side. If you encounter smoke as you exit the building, keep as close to the floor as possible and close doors behind you as you go. Should you find yourself unable to escape a room, try to get behind a fire door and find a towel or jumper to block up the gap at the bottom of the door to stop smoke from seeping through. Once outside, dial 999 and never attempt to re-enter the building. The above guidelines are a few things you could do to make evacuation easier and more efficient. Thankfully, there are many things that can be done to make any private residence or workplace safer from the risk of fire but these all rely on having a firm evacuation procedure in place to begin with. 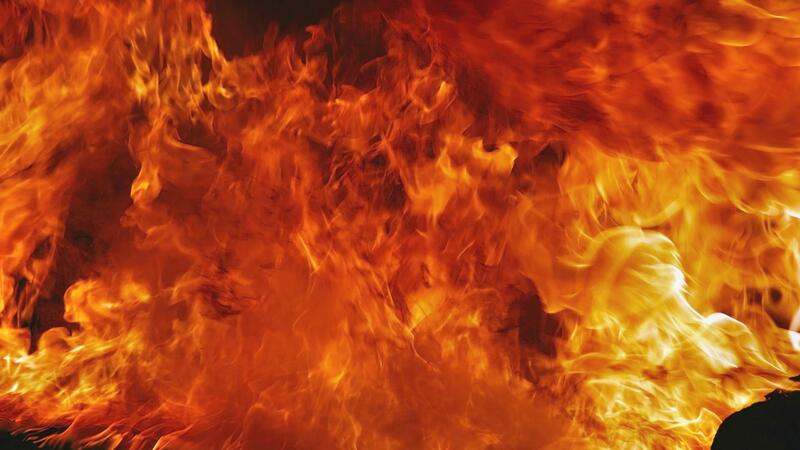 Every workplace should have a fire emergency evacuation plan or a FEEP as a written document. This should detail the actions staff need to take in the event of a fire. For smaller premises, this information could be displayed on a Fire Notice in locations where it can easily be accessed and read by staff and visitors alike. A fire risk assessment will determine which staff might be at more risk and their location in the organisation. 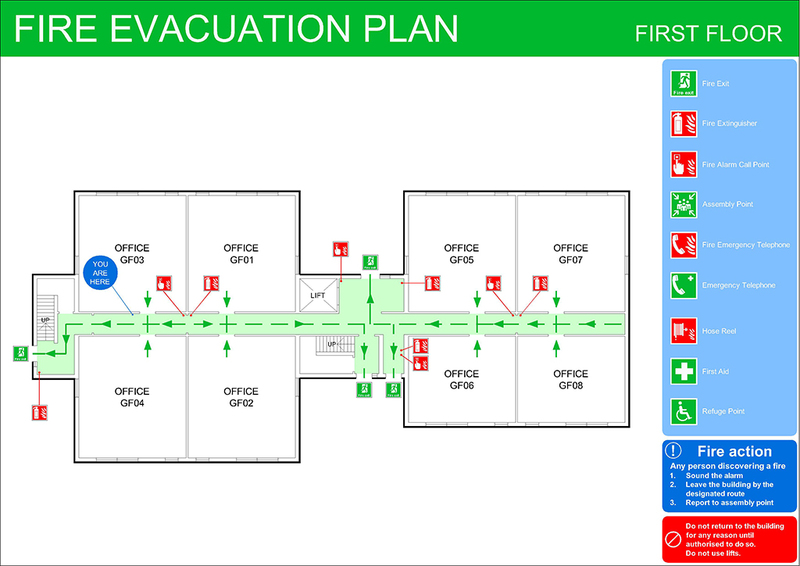 The evacuation plan for all staff should be prominently displayed with clear and essential information displayed. Previous Previous post: Everyone Loves Fancy Dress, and Pusheen is No Exception!